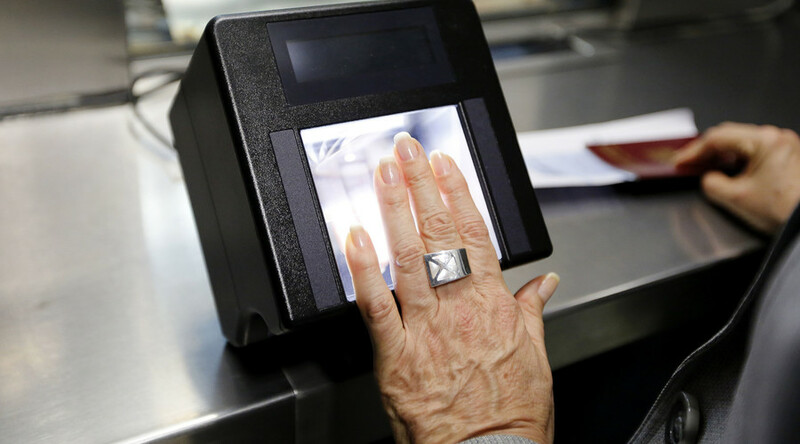 Countries in the Visa Waiver Program haven’t been pulling their weight – and this could be a huge security problem, according to the US Government Accountability Office. A report found criminal history and terrorist-ties were missing from many countries. The visa waiver program (VWP) allows travel to and from 38 countries for either business or tourism for up to 90 days without a visa. In order to participate in the VWP, countries are required to share the identities of known or suspected terrorists as well as criminal history information. However, the Government Accountability Office (GAO) found that more than one-third of the countries involved in the program did not submit the information and an additional third did not share terrorist identities. Some are concerned that the lack of accountability from participating countries could give foreign fighters an easy entrance into the US, The Washington Times reported. Lawmakers are worried about the program after receiving reports of people leaving the European Union – many countries in the EU are in the VWP – to go train with the Islamic State in Iraq or Syria and then return back to the EU for visa-free access to the US. In an effort to combat this potential threat, the Department of Homeland Security (DHS) and other agencies were said to be developing more requirements to participate in the VWP. This was announced by Secretary of Homeland Security Jeh Johnson in August 2015. The last update was provided in October when DHS officials confirmed that the department had not established time frames for the new requirements. The problems with the program do not end abroad. The report also found that Homeland Security failed to submit reports to Congress, some of which are a year overdue.